Search The Best University and Perfect Course For Yourself! The Graduate Record Examinations (GRE) is a standardized test that is obligatory for most graduate schools in the United States of America. Educational Testing Service (ETS) non-profit organization created it and is its governing body. 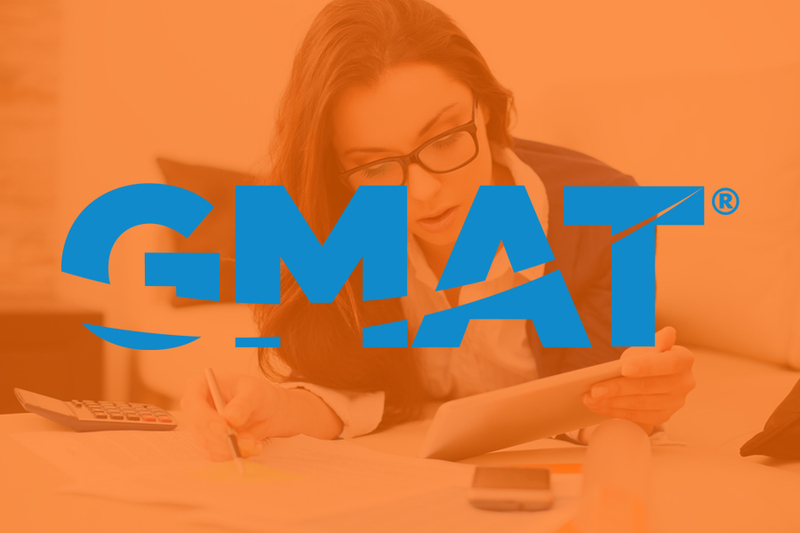 The Graduate Management Admission Test is a computer based test contemplated to assess certain reading skills, verbal, quantitative, and analytical writing in written English for use in admission to a graduate management program, like MBA. 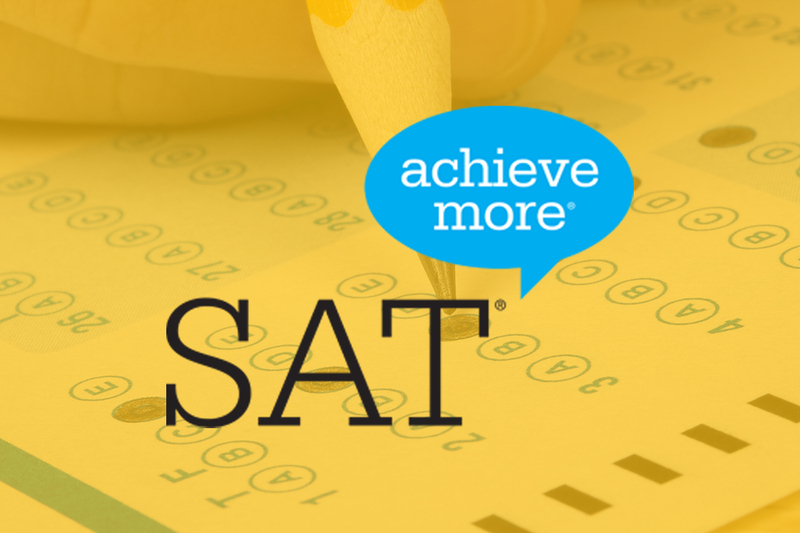 The SAT is a standardized test extensively used for college admissions in the United States of America. It was introduced in 1926, since then its name and scoring pattern has changed quite a lot of times, being initially called the Scholastic Aptitude Test. The TOEFL iBT test is formulated in English and administered by Internet . It consists of four sections ( Listening, Reading, Speaking and Writing) and takes about four hours and a half, ranging registration. Please Note that the University name, logo & other text is for your information only. Please refer to University website for accurate detail information. Use of the University name and the logo is for identification purpose only & does not implies that there is a relationship between University/ Institute and us. Gateway Abroad Consultancy an educational consultant has been counseling and assisting students to study at UK, IRELAND, AUSTRALIA, USA, CANADA, NEW ZEALAND, SINGAPORE and other countries. Subscribe to Our Newsletter to get Important News, Amazing Offers & much more!